The new owner of The Galleries hopes to support local community organisations and provide small and start-up businesses with a launch pad while covering some of his costs for empty space. Units start from as little as £10 per square foot on an inclusive rate in order to help potential tenants keep a lid on their overheads. 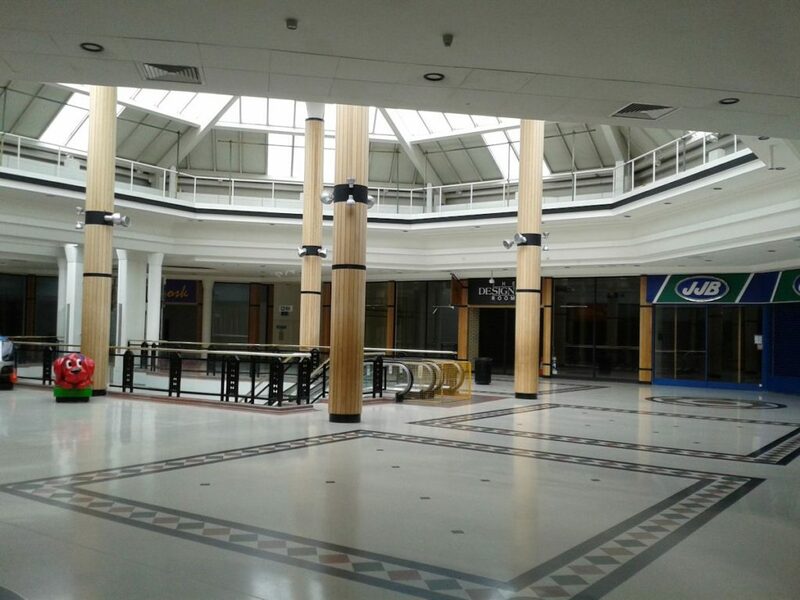 Hopefully this will bring some life back to a shopping centre which has stood empty for some time. Enquiries can be made via the management office on 01252 326 258. The Civic Society is happy that the new owners have immediately looked to renting shop space in the centre whilst they look to re-develop the centre, and we look forward to their planning application in the hope that it will be based upon the councils recent town centre plan for the area.